It occurred to me some time back that I constricted myself with a blog solely dedicated to Tenkara. Trout season closes here for six months, and literally every river with fish in the size allotment that allows for Tenkara to work–closes. And I’m left to slog it out with speculative posts alone. I will import many of these articles over to there. 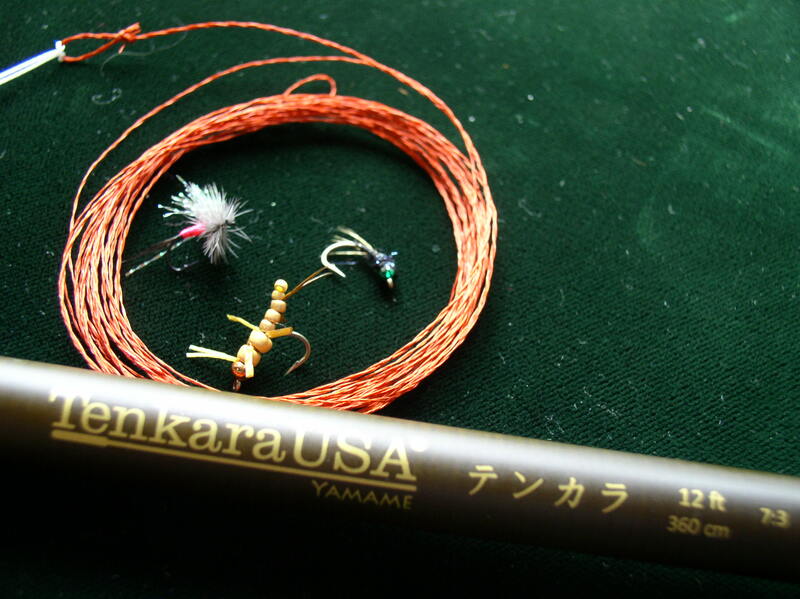 Tenkara is already figured in to the first six posts I have done–in one way or another. If you’re inclined to follow me over, I’d be ever so appreciative. And I’ll be laying out quality, run-on smarm and loquacious red-herrings in the next day or so. 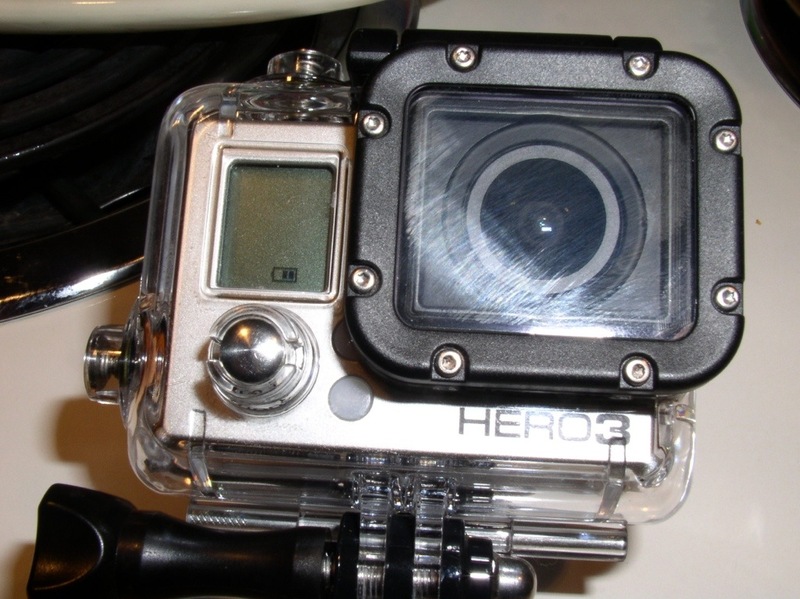 This was meant to be a part of the F3T fly fishing film tour, but it did not make it into rotation. So watch it here. Pass it on. I worked hard on it, and I am proud. Just wrapped production on a shirt film featuring Tenkara as its central theme. More about this in a bit. I am hapless. Also, trout season is closed here, and the only rivers I can fish with very much facility involve hooking trout the size of a Plesiosaur. But I have a new endeavor to discuss: how to make a Tenkara film–a short one–and integrate it into the Film Festival. The cinematic journey is underway. See you in a few. I’m not really sure if I can attribute a precipitous drop in creativity to my mere 45 years on the earth, but I can certainly foment a personal paranoia about it. This is partly because I extruded some coffee out of my Kuerig coffee maker the other day, and instead of grabbing the squeeze-bottled, liquid sweetener called “Organic Blue Agave,” I grabbed the LITERALLY blue dish soap and laid it to waste. On top of that, I forgot to use casing for the filtering screen when I did make the coffee, and thus poured out a ridiculous amount of grounds–that would’ve ruined my morning ritual anyway, the minute I took a sip. My wife immediately starts some sort of understated, prognosticatory dissertations about “brain tumors,” and such. I didn’t laugh at this. Probably because the malignancy is pushing on my humor lobe. How this relates to me not wanting to furl my own leaders anymore, I have no actual idea. All I know is, the penchant for minimalism seems to be reductionist at its core for me. Either that, or I am just too lazy to furl an more tweed-colored lines out of Kevlar thread. Nope. It’s the flies. Now, I personally like to tie my own dries, and I absolutely despise catching epic fish on store-bought flies. But every now and then, I’ll get that desire to hit the rises that has no commensurate measure of desire to wind tiny posts and use hackle pliers, so I’ll buy them. So the other day, I’m out there with my Tenkara rod, when I realize my furled leader is all askew and ugly. So I made a level line out of monofilament, tied on the 5x and fished it. Caught a cool fish that I was also too lazy to photograph. And so begins my level-line phase, if you can call it that. We’ll see if I feel like twisting up some higher-visibility mini-hemps as time goes on.